The Wharton Student Computing team is dedicated to helping you with any and all technical issues. We’re here to support your academic success with innovative technologies from your first day of classes through graduation and beyond. Your feedback drives our technology projects – please share your comments and suggestions! Located in SH-DH 114 Monday through Friday from 9 a.m. to 5 p.m., we are always ready to quickly offer tech support in person, by phone: (215) 898-8600, or online. Hey Everyone! MY name is Japheth Eloi. 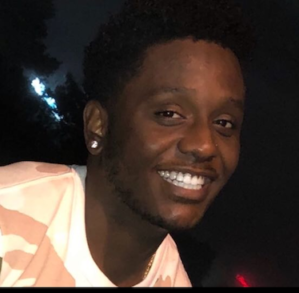 I’m a Sophomore from Drexel University majoring in Electrical Engineering Technology and minoring in Computer Science. 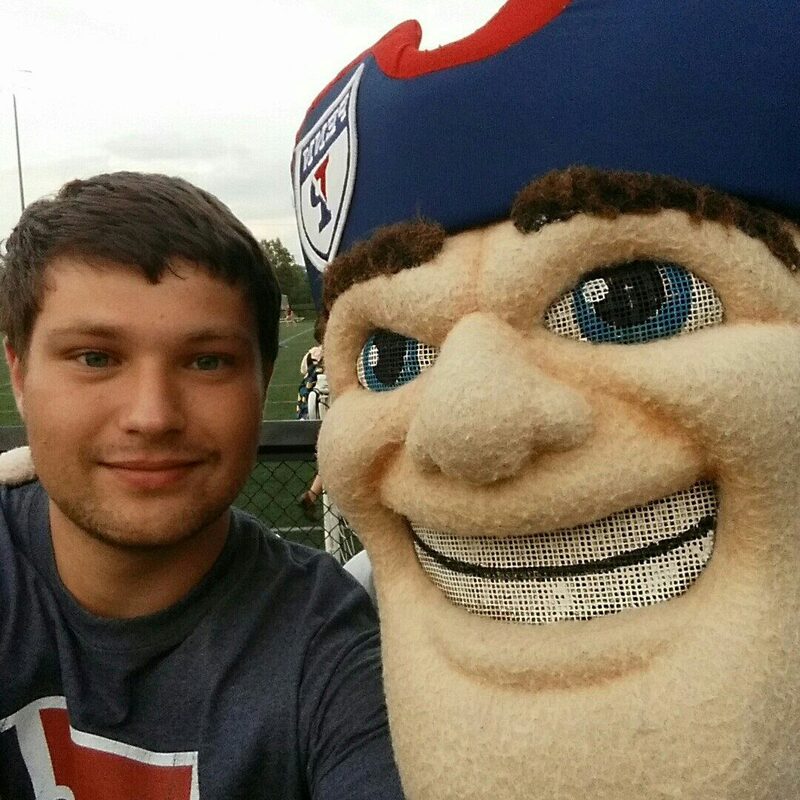 I’m from Boston, Massachusetts and working here at Wharton Computing will be my first Co-op. In my free time, I enjoy dancing , playing video games and photography. I love working with technology and solving technical problems, and I’m excited to help solve yours! 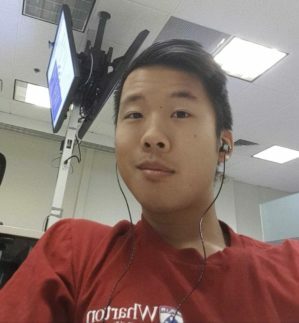 I am currently a 2nd year Drexel University student studying Computer Science and I’m spending 6 months of my first CO-OP at Wharton’s Student Support Center. I decided to work here because I wanted to expand my communication skills and IT skills, but most importantly, helping other people. If you ever need help with your technical difficulties, come to me, and I’ll try my best to resolve your problems! In my free time, I love hanging out with friends, playing video games, and exploring contemporary technological breakthroughs. I’m currently a sophomore at Drexel University majoring in Computing and Security Technology. I grew up in Philadelphia and attended Central High School. I love playing video games, exploring the city and trying out different food. I’m excited to be at Wharton Computing for the next 6 months. Feel free to ask me any questions! Hi Everyone! 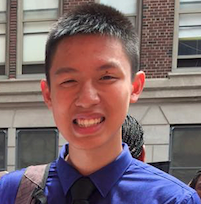 I’m from China and this is my third year studying Computer Engineering at Drexel University. I enjoy living in Philly not only because the delicious steaks but also because the amazing culture. In my free time I enjoy doing road trip and listening country music. I work here at Wharton Computing as my second coop. I love technology and I like to play around with all those electronics. If there is anything wrong with your device, bring it to me! I am a 5th year senior studying Physics at Drexel University and am currently working in the Tech Center part-time. My main role is working on projects, but you may see me hop in to help out from time to time. In my free time I read comics, play video games, and stargaze. I am particularly well versed with computer security and hardware. Feel free to drop by anytime as we’re always happy to help in the Tech Center! 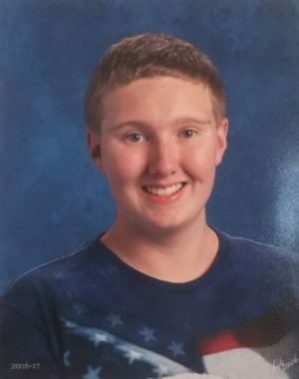 I am currently a pre-junior enrolled in Drexel Universities 5-year program, majoring in Computer Engineering. Currently I work part-time at Wharton’s 2401 location, but I also worked for 6 months in the Wharton Computing Tech Center. 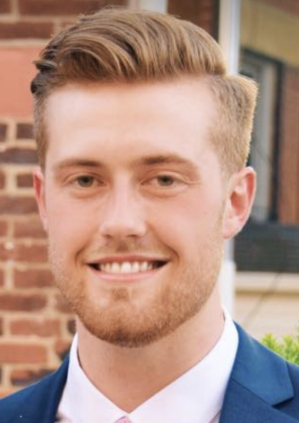 In my free time I enjoy finding new restaurants around Philadelphia, playing recreational basketball with friends, and volunteering with my fraternity. Don’t hesitate to say hello or ask for any assistance with your tech, I’m happy to help! I am a freshman in the College of Arts and Science, currently undecided on what I’ll be majoring in. I grew up in Philadelphia and went to high school at Julia R. Masterman. My hobbies include playing video games, photography, videography, and browsing Reddit extensively. I’m obsessed with technology. In my spare time, I love to geek over the new upcoming CPU/GPU, camera, or phone. 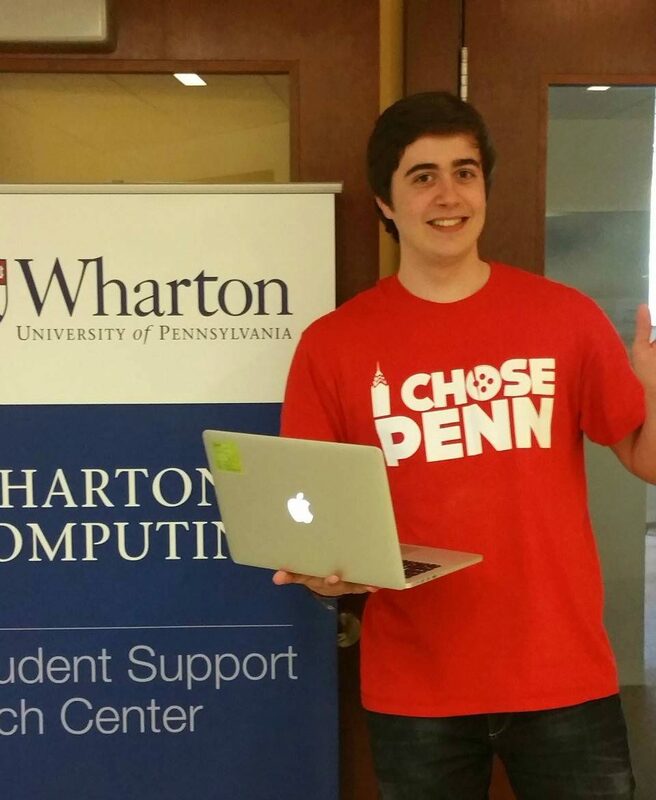 I’m looking forward to working at Wharton Student Computing and helping people with their technical difficulties. My name is Miguelangel De Armas (Miguel for short) and I am an undergrad from Miami, Florida studying Statistics and Computer Science. In my spare time, I play soccer, guitar, and cook fusion recipes. I’m interested in integrating technical solutions to business problems, and hope to solve these problems in the future. For now, I’m happy to solve your technical problems at Wharton Computing. 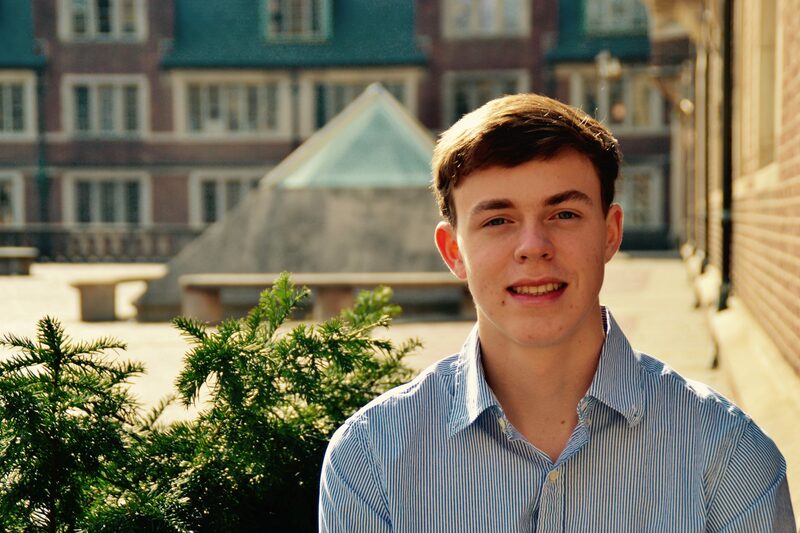 Hi, I am a new student at UPenn’s School of Engineering and Applied Sciences hoping to major in Computer Engineering and eventually submatriculate into Robotics. Here at Penn, I am on our school’s Electric Racecar, Drone, and Aerospace teams. However, I can often be found in the gym playing basketball in my free time. I’m really looking forward to working here and if there is anything I can do to help, let me know! 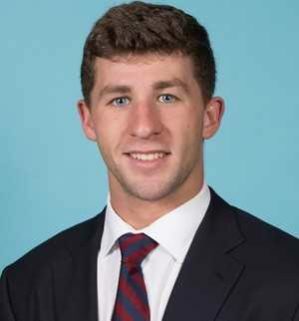 My name is Dan Leapman and I am a sophomore from Pittsburgh, Pennsylvania. I intend on majoring in Biological Basis of Behavior and minoring in Consumer Psychology. 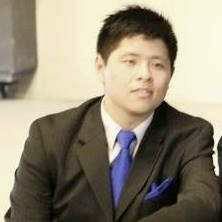 I am interested and involved in biotech startups, marketing, and neuro research. Academic interests aside, my favorite activities are playing music and hanging out with friends. I love problem-solving, and am excited to solve yours at Wharton Computing. 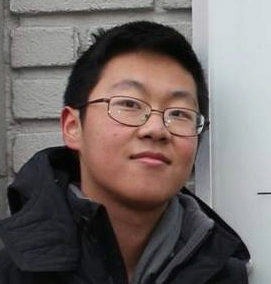 I am a sophomore in Penn Engineering studying Computer Science. Born and raised in West Philadelphia, I went to St. Joseph’s Prep where I first found my passion for computer science through my high school intro to programming class. Being able to create something useful out of nothing and finding solutions to novel problems seemed super exciting to me. I hope that I am able to channel this passion for problem-solving and learning new skills through Wharton Computing as well as help others along the way! I am sophomore in the Engineering school majoring in Computer Science. I grew up in Boone, North Carolina, where I lived for 15 years and moved to Durham for my junior and senior years of high school. Computers have always been a passion of mine, from the time I wrote my first “Hello World!” program to when I reassembled a computer in an engineering class. The Wharton Computing lab allows me to apply these interests in a great working environment and at the same time, teaches me how to use my knowledge of computers to aid people however I can. I look forward to working in such a friendly and collaborative environment and seeing what challenges come my way. Hi! 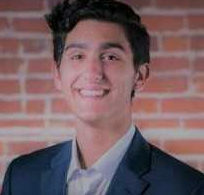 I am a senior majoring in Computer Engineering at the School of Engineering and Applied Sciences. In my free time, I enjoy building PCs for friends and family and playing games with friends. Wharton computing lets me stay close with technology and use my skills to help others. My name is Jackson ODowd and I am a sophomore in Wharton. I am concentrating in Finance with a possible duel concentration in Statistics. I’m from Livonia, Michigan which is a small town just outside of Detroit. In my free time I like to play music and play sports with my friends. I enjoy problem solving in all shapes and forms which is why I’m so excited to be joining the supportive staff that makes up Wharton Computing. I can’t wait to start helping people in any way that I can. Hey there! My name’s Sarfraz and I’m a sophomore from Ruston, Louisiana. 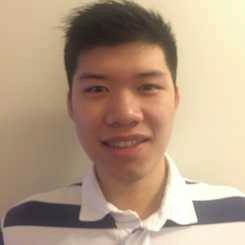 I’m a student in Wharton intending on studying Finance and Statistics with a minor in Mathematics. Outside of class, I’m involved with Consult for America as well as the Mask and Wig Club as a member of the cast. In my free time, I enjoy relaxing with friends, playing tennis, and sleeping. I’m looking forward to my first year with Wharton Computing! I’m a junior in Mechanical Engineering. I’m from Philly. In my off hours I dabble in some ultimate frisbee. If you don’t see me tossing the plastic on College Green, you can catch me at Wharton Computing. I am a student in the School of Engineering and Applied Sciences majoring in Computer Science and planning to minor in Consumer Psychology. 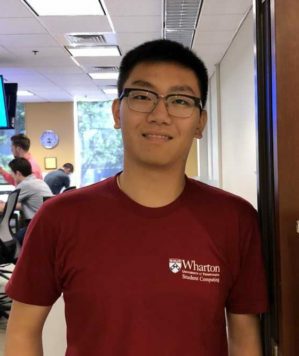 I have always been interested in technology, and in high school I was already involved in student computing support, so I am really happy to be working here at Wharton Computing. What I love the most is the friendly environment, the opportunity to help people with their computers, phones and other devices, and the interesting challenges, which fit my skills well. If you have any trouble with technology, come to the office and I will do my best to help you. 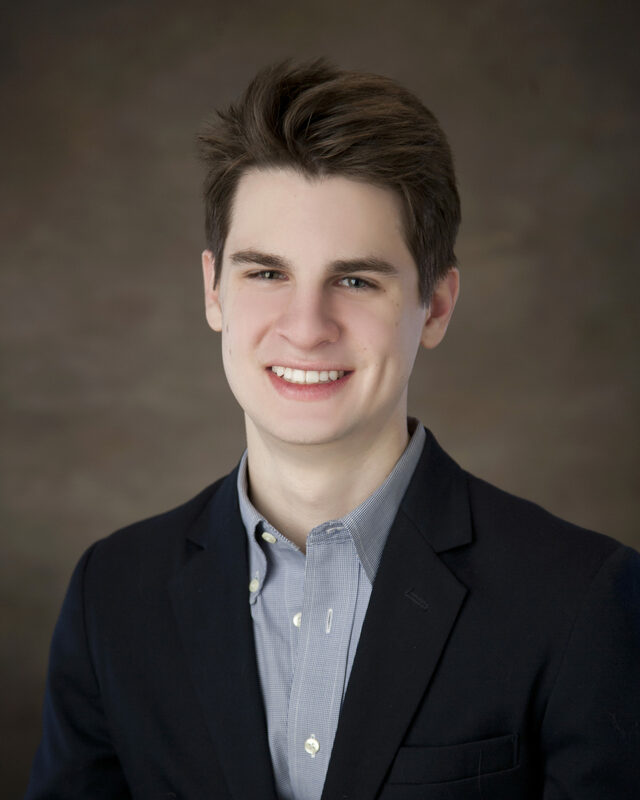 My name is Leandro Grigera; I am a Senior in the School of Engineering studying mechanical engineering. I love to play soccer, guitar, and traveling. I hope to learn a lot and assist people by working with Wharton Computing. 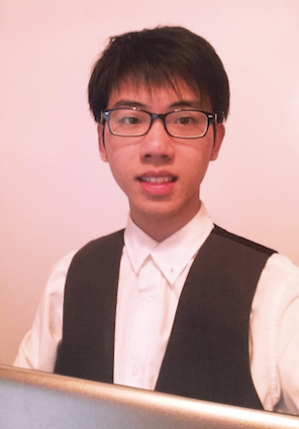 I am a sophomore in the College of Arts and Sciences studying Mathematical Economics. I live just outside of Atlantic City, but I love Philadelphia with all the same fervor! I have always been fascinated with the fact that we can use technology to model and solve real world problems. 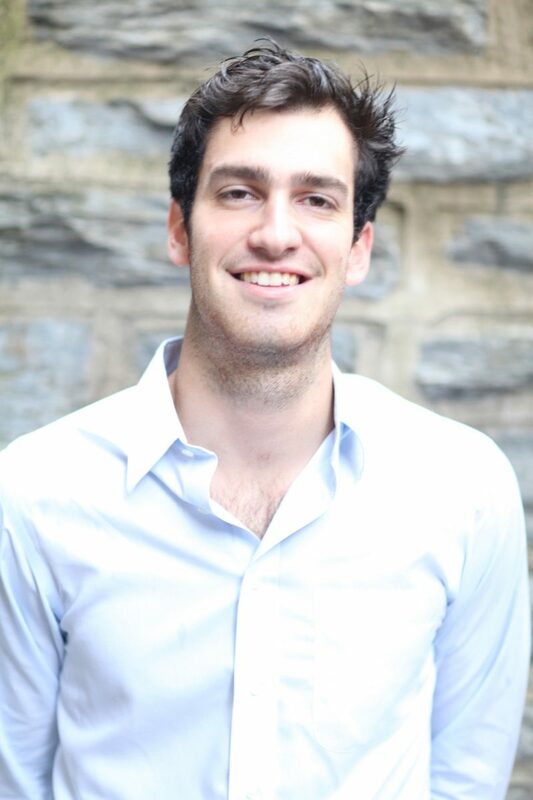 I work at Wharton Computing because I enjoy helping people realize the extent to which technology can help them in their careers and daily lives. The staff here is friendly and competent, so feel free to drop in! 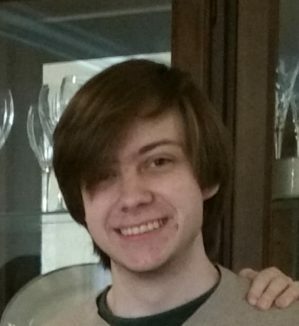 I am a sophomore in the School of Engineering and Applied Sciences, majoring in Computer Engineering and minoring in Mathematics. I was born and raised in the best city in the world, Philadelphia. When I’m not eating cheesesteaks or running up the Art Museum steps, I enjoy watching movies and playing basketball. Working at Wharton Computing has given me the opportunity to combine both my passion for helping others and my passion for technology. Feel free to stop by and ask me or any one of the supportive staff here. We are more than happy to help you. I’m a freshman in the School of Engineering and Applied Science, majoring in Computer Science. 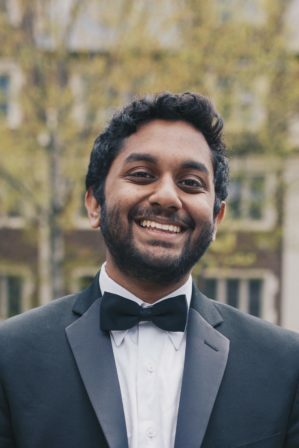 Coming from India, living in Philadelphia and studying at Penn are definitely very new experiences for me, and I am loving it so far. In my free time, I like to watch/play soccer, talk to new people and research the newest developments in the tech world. My love for technology and passion to interact with people is what drives me to assist people with their technology issues at Wharton Computing. I’m always down for a challenge, so if you’re having tech troubles, I hope to be of help.